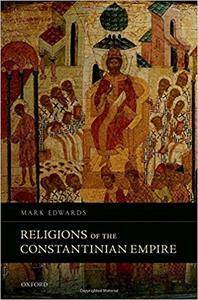 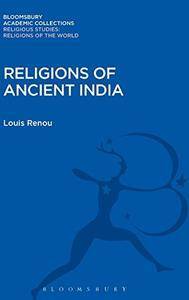 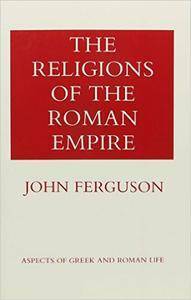 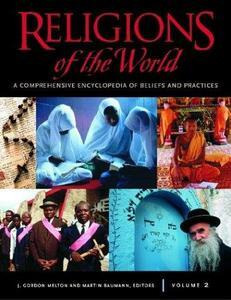 Mark Edwards, "Religions of the Constantinian Empire"
The apparent glamour of the Indian Raj continues to fascinate long after the British quit the subcontinent. 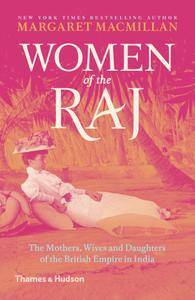 But along with the beauty of the Indian landscape and the privilege of servants and holidays in hill stations, British women in that vanished world faced challenges and fears that came from being an alien ruling minority. 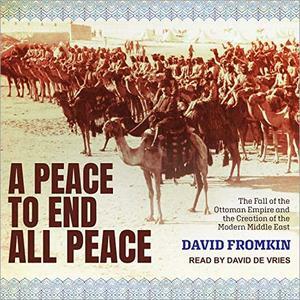 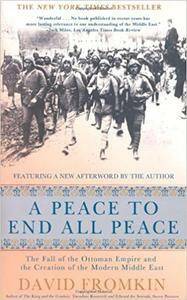 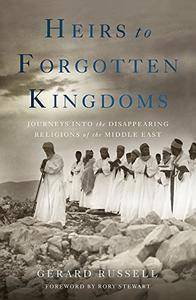 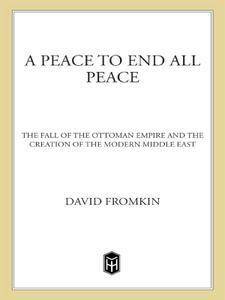 David Fromkin, "A Peace to End All Peace: The Fall of the Ottoman Empire and the Creation of the Modern Middle East, 2nd Edition"
Published with a new afterword from the author—the classic, bestselling account of how the modern Middle East was created.